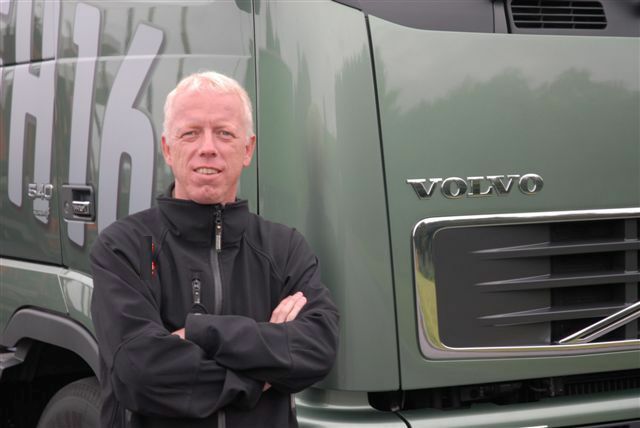 Iep van der Meer (1963) is a truck and transport journalist but deep in his heart he will always still be a truck driver. As a testdriver Iep is part of the group of international journalists that test trucks in the famous 1000 point test. This is the most respected comparison truck test in the industry. 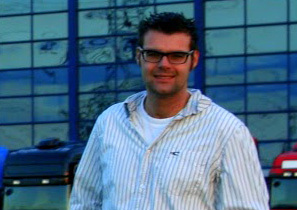 Alex Miedema is a Dutch free-lance truck journalist and he specialises is odd vehicles, unknown brands and old trucks. Alex is thé specialist on social media. Niels van Duijvenboden (1983) loves his trucks. He writes about them, takes great photo's and he drives trucks! 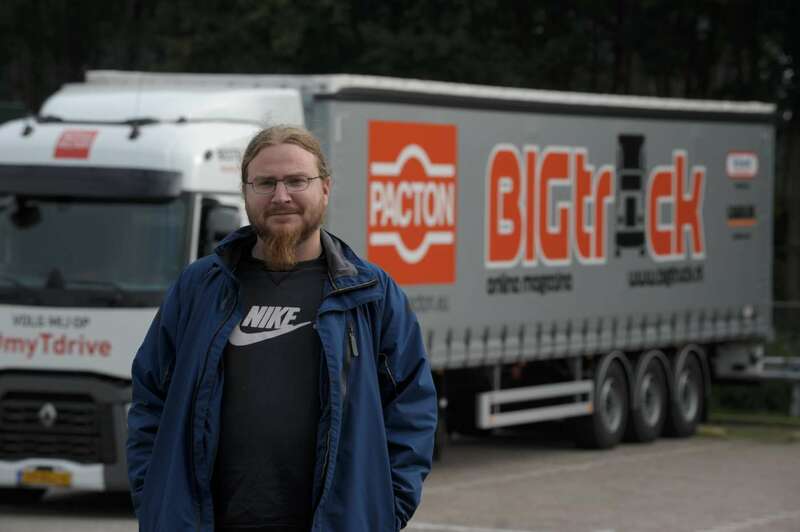 In his daily live Niels is a truck driver but in his free hours he loves to work for BIGtruck! 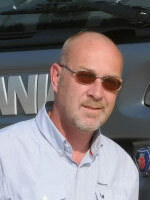 Truck and trailer expert, Thirty years of experience. Joined many drivers on trips across Europe including Turkey, the north of Scandinavia and Russia. Visited truckshows, truckdealers and haulage companies and many truck and trailer plants in Europe, Korea, Japan, South Africa, Brazil, China and the US. Took part of many group tests in Germany, Britain and Holland. Also construction trucks. Enjoys a wide, global network. Specialised in short stories, long features, web content, opinions, columns and interviews. Clear view on logistics business, lawmaking, truck technology and any road transport issues.